White Cap is great for cricket fans to use for both playing and watching cricket. 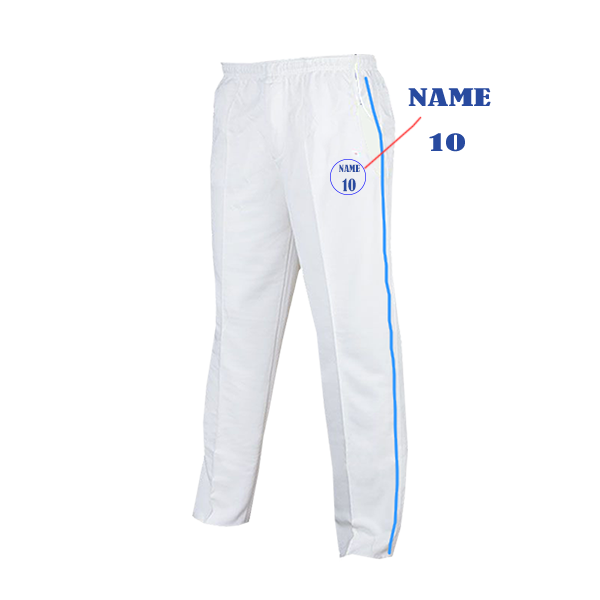 These great buy with white cricket jersey and lower. These are made of 100% polyester fabric. It is a must have for cricket players to avoid sun during game time. Logos are sublimated and not embroidered. 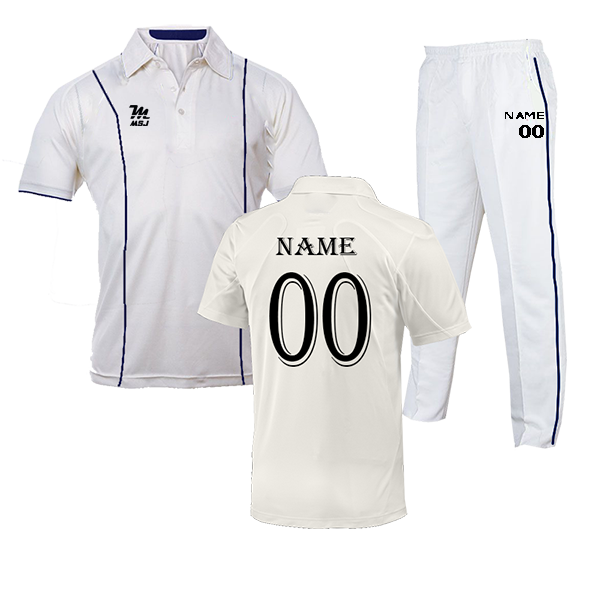 Logo will never come off or become dull as these are sublimated. It’s a must have accessory for any cricket player. It’s a great product with best quality material and most importantly is cost effective.